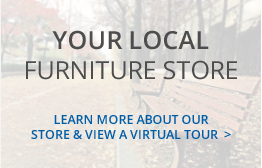 Our motto is "You'll love what you find at Wilson's Furniture" because we hand select our furniture for the community we live in. 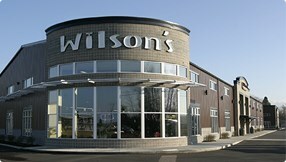 Wilson's is a US owned furniture store located in Whatcom County. Wilson's belongs to a 63 member independent furniture store buying group which provides the purchasing power of a national chain, yet Wilson's is still only one store. We like to say "We are large enough to serve you but small enough to know you." Find out more about us. 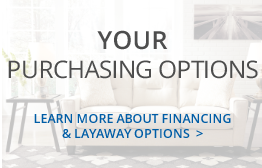 Wilson's Furniture offers an exceptional selection of furniture from popular brands like Ashley Furniture, Best, and Canadel in popular styles like rustic, modern, and leather. 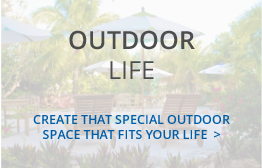 You'll find the perfect furniture for every room in your home, including your patio and outdoor space, office, bedroom, living room, and dining room as well as accent furniture and entertainment furniture. 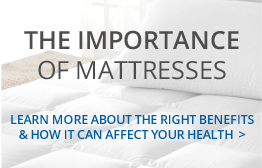 We also carry a comfortable selection of twin, full, queen, and king mattresses from Serta and Five Star.